1%* Full Service REALTOR® Save 45%** to 83%** vs a 6%* Fee, Save $25000 vs 6%* @$500k, Should You Hire A Brokerage Agent Firm with 28+ YRS EXP, Sacramento Real Estate Agent Company Standard Commission Anatolia, Antelope, Arden, Carmichael, Citrus Heights, El Dorado Hills, Elk Grove, Fair Oaks, Folsom, Gold River, Granite Bay, La Riviera, Laguna, Lincoln, Loomis, Natomas, Orangevale, Plumas Lake, Pocket, Rancho Cordova, Rocklin, Rosemont, Roseville, Sacramento. These Sellers Saved Thousands of Dollars vs. the 6%* fee, you can save too! There are NO upfront fees or costs! 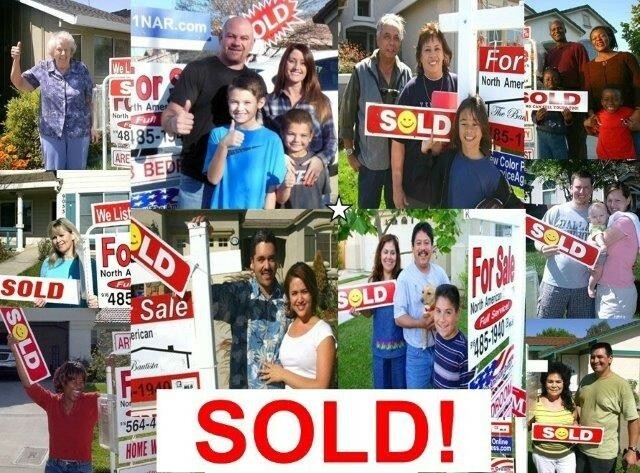 You only pay after your sale closes escrow. All consumers receive our Full Service whether they decide to Opt-Out or Opt-In to the MLS as it is not mandatory to enter your home into the MLS in order to receive Full Service. We encourage expanding Consumer's Choice in the real estate services marketplace. It's easy to exclude your home from entry into the MLS by simply checking a box on the listing agreement and signing an MLS exclusion form afterward you have no obligation to cooperate via sharing commissions to a Selling Broker (2%* to 2.25%*). During our listing appointment we will provide you with a Disclosure Regarding Real Estate Agency Relationship then explain to you about all the advantages and benefits of Opting In to the MLS, then the final decision to Opt-Out is solely your's to make as every Seller knows what is in their best interest (like saving thousands of dollars). 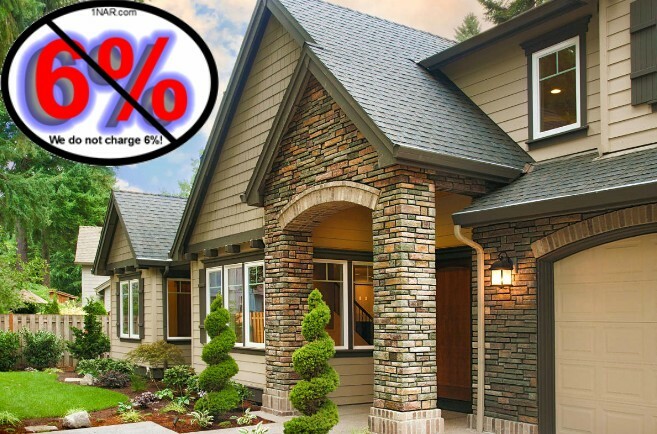 This Seller Saved Thousands of Dollars vs. the 6%* fee, you can save too! Our 1%* Full Service Listing pros also offer consumers the choice to Opt-In to the Multiple Listing Service (MLS) and pay an MLS Selling Broker's additional commission cost of 2%* to 2.25%* fee. If you decide to Opt-In to the MLS and you or we find the Buyer without an MLS Selling Broker involved you still only pay a total of 1%* for Full Service with Expert Advise (you save the MLS Selling Broker's additional commission cost of 2%* to 2.25%* fee). To properly report your potential savings to the MLS we simply enter your home into the MLS as a Dual or Variable Rate Commission Arrangement. 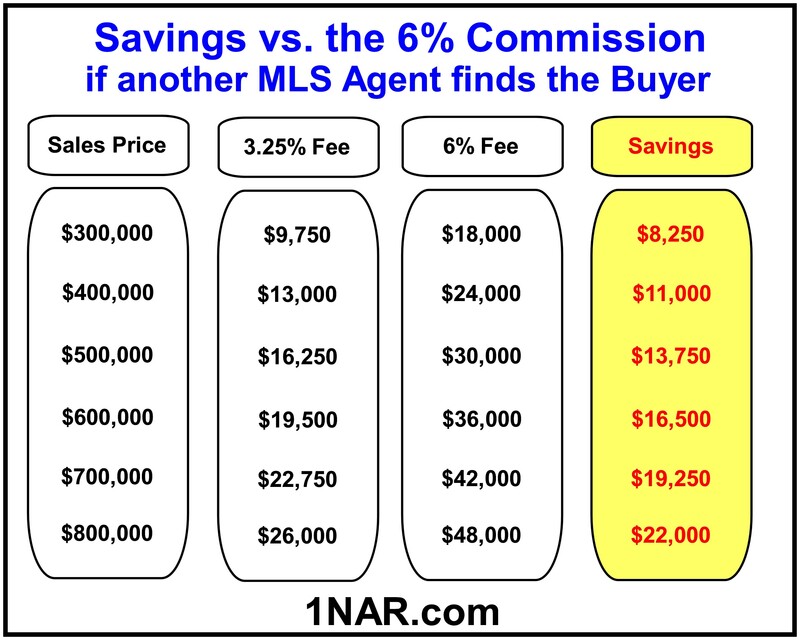 Below are your approximate savings of 45%** if an MLS Selling Broker finds the Buyer given a 1%* Listing fee plus an additional MLS Selling Broker's commission of 2%* to 2.25%* fee (as the Seller you have the choice to offer whatever commission you desire when Opting In to the MLS for additional savings. 3.25%* figure below = 1%* + 2.25%*). For 25+ Years, the Listing Broker has been specializing in saving each homeowner thousands of dollars in commissions while providing a Premier Low-Cost Full Service Real Estate brokerage giving Consumer's a real Choice to save money as there is no such thing as a Standard Real Estate Commission. 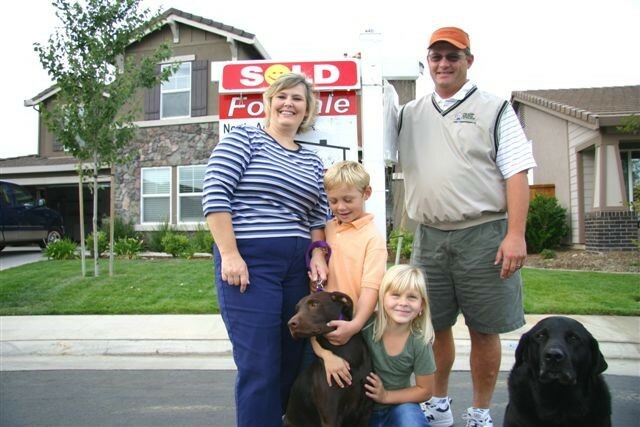 Based on a $500,000 sales price at a 6%* listing fee Sellers pay $30,000 in commissions for a possible sale in 0 to 30 days via Sacramento Housing Statistics. Some Sellers know homes are selling fast and that is why they desire to use our 1%* Full Service option. There is no Standard Real Estate Commission Rate as the amount or rate of real estate commission is not fixed by law. Real estate companies are free to negotiate as HIGH a commission rate with a consumer which they feel they are worth such as 1%*, 5%*, 6%*, 8%*, 12%*, etc., and the consumer is free to pay as LOW a commission as they desire as we encourage competition among real estate brokers. Some of our Sellers take the thousands of dollars in commission savings on their home and typically pay-off debt like car loans, put it towards their kids college tuition or increase the down payment on their next home purchase. Our business model is simple, we have to do a great job and ensure our customers are 100% satisfied at close of escrow to earn the Seller's referral business to their friends, co-workers and family members. never disclose the existence of any offers (requires Seller's written instructions to same). Sellers Opting-In to MLS and paying an additional MLS Selling Broker's commission of 2%* to 2.25%* fee get the use of a Lockbox for easy showing access and added exposure to 6,000+ REALTORS® , Zillow®, Trulia®, REALTOR.com®, Hotpads.com® and Homes.com®. Buying or selling a home is one of the biggest financial transactions most consumers will ever make and this is why our company strives to drive down commission costs and encourage more choices for consumers. To obtain a free Comparative Market Analysis (CMA) simply scroll down to the bottom of this page on your PC or Laptop and fill out the "Looking to Sell" information (does not appear on smart phones). We will send you color photos of similar homes in your area, a map of your comps and an easy to read Report highlighting price per square foot, days on the market, lot size, list price and final sold price. We provide a fast and easy reference for Sacramento County Active Listing Inventory, Pending Sale and Closed Escrow numbers. We will go the extra mile and utilize unprecedented local market knowledge to ensure that your next home transaction is a happy, stress-free buying or selling experience. Our Sellers are so appreciative of their listing pro agent's unparalleled customer service before and during escrow that they give us their Personal Reference for all to see. Our 1%* Full Service comes with 28+ years of membership in the Sacramento Association of REALTORS® experience. 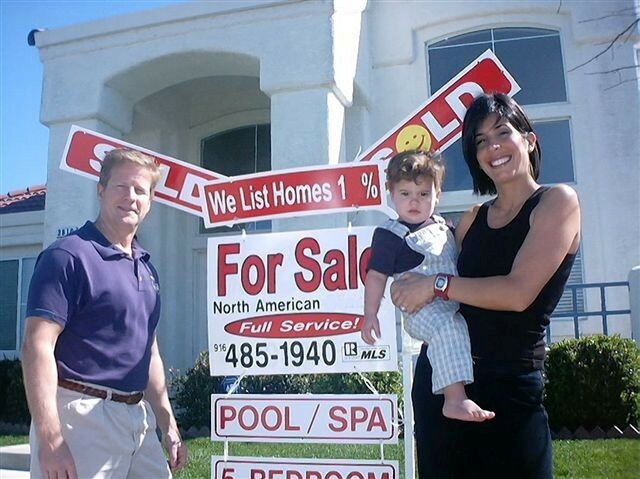 Our listing pros have the expertise and record of success needed to sell your home for Top Dollar, in the Least Amount of Time and with the Least Amount of Inconvenience to your family all while Maximizing your Cash to Seller Proceeds with FULL SERVICE. 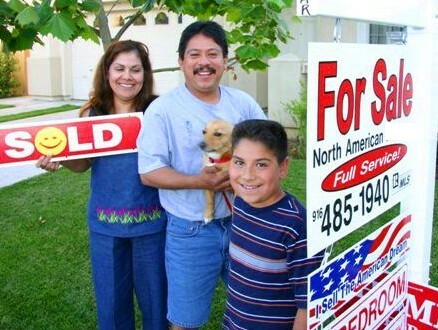 We love making the dream of owning a home become a reality. 4) Web Traffic Analysis including: visitor traffic, agent hits, client hits and actual date & time of lockbox showings. Technology makes selling homes far less time consuming and far less costly for us and we pass those savings on to the Sellers via our 1%* Full Service listing fee. The Listing Broker (Managing Broker:Doug Bautista) will continue to promote fair competition preventing monopolies via our 1%* Full Service fee for the benefit of all consumers as lower commissions allow homeowners to keep more of their hard earned equity. Areas we service include: Anatolia, Antelope, Arden-Arcade, Carmichael, Citrus Heights, El Dorado Hills, Elk Grove, Fair Oaks, Folsom, Gateway West, Gold River, Granite Bay, La Riviera, Laguna West-Lakeside, Lincoln, Loomis, Mather, Natomas Crossing, North Natomas, Orangevale, Plumas Lake, Pocket-Greenhaven, Rancho Cordova, Rocklin, Rosemont, Roseville, Sacramento, South Natomas, Sundance Lake, Vineyard, Villages of Zinfandel, West Sacramento. How many Buyers find the home they purchased via an old-fashioned Newspaper Ad or an old-fashioned Open House sign? Do most Buyers these days use the Internet to find the home they purchased or do they use an Agent? Our 1%* Full Service fee agents know How Buyers Find the Homes they Purchased. We look forward to talking with you soon, as we feel that aggressive competition among licensed real estate agents in an unfettered open marketplace gives consumers greater innovation (like our Full Service for less Opt-Out or Opt-In to the MLS program) and lower commission costs (like our 1%* fee, subject to minimum list price and minimum fee limitations*). We can continue our 25+ years of saving consumers thousands of dollars in commissions with our innovative business model as long as there are no rules or regulations passed or interpreted meant to restrain competition among brokers which would suppress our technological innovation and reduce competition on price and quality resulting in consumer injury by higher costs to sell a home. The looking to sell option below is NOT visible on Mobile devices but does function properly on Personal Computers or Laptops. Mobile device users can receive market comparables by simply emailing us your Name, Phone#, and Property Address. 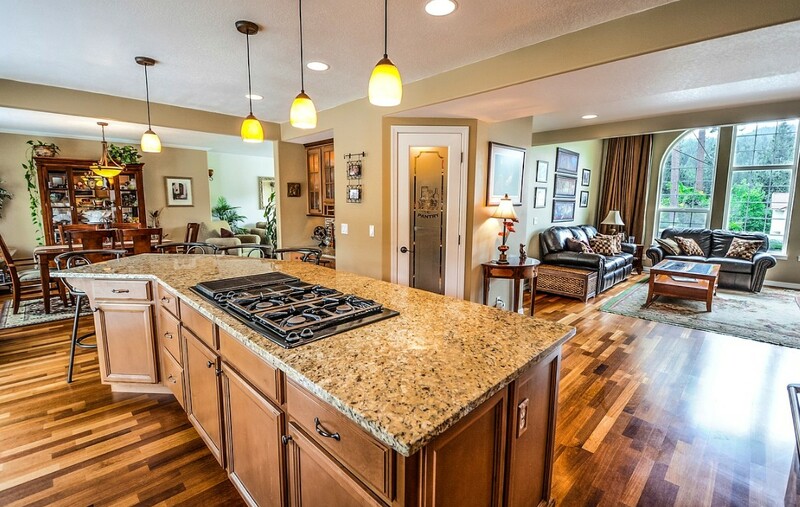 This Seller Saved Thousands of Dollars vs. the Overpriced 6% Commission, you can save too! * Notice: The amount or rate of real estate commissions is Not Fixed by law. They are set by each broker individually and may be negotiable between the Seller and Broker. Any reference to a 6%* fee/commission is for savings comparison with the 1%* fee and was solely chosen as a sample number as any fee/commission (5.8%*, 5.9%*, 6.1%*, 6.2%*, 7%*, 8%*, 9%*, 12%*, etc.,) can be negotiated by any real estate professional. The fees/commissions described on this website may change from time to time without notice and are subject to minimum listing limitations. The Listing Broker's Minimum Listing Fee is $2,950. The Listing Broker's Minimum List Price is $295,000 (excluding zip codes 95825, 95826 Minimum List Price $250,000). The low cost discount full service listing offer does not include Short Sales as they are more complex and time consuming transactions. 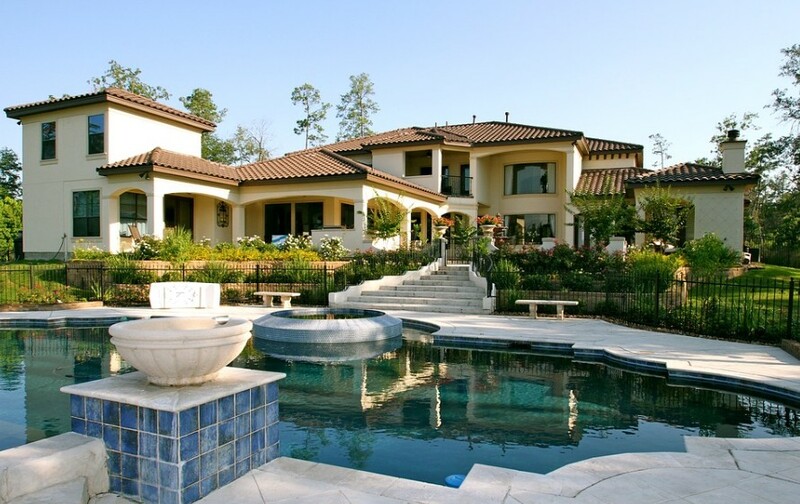 We specialize in Residential Home sales and do not offer Commercial Real Estate services. The higher the Sales Price the More you SAVE! We can continue our 27+ years of saving consumers thousands of dollars in commissions as long as there are no rules or regulations passed or interpreted meant to Restrain Competition among Brokers which would injure consumers thru higher costs to sell a home. Entry into the MLS and payment of an MLS Agent's additional fee is NOT mandatory and NOT necessary to receive Listing Broker's FULL SERVICE ("all necessary services") for only 1%* commission as we encourage expanding Consumer's Choice in Real Estate Services to prevent Anti-Competitive Practices. 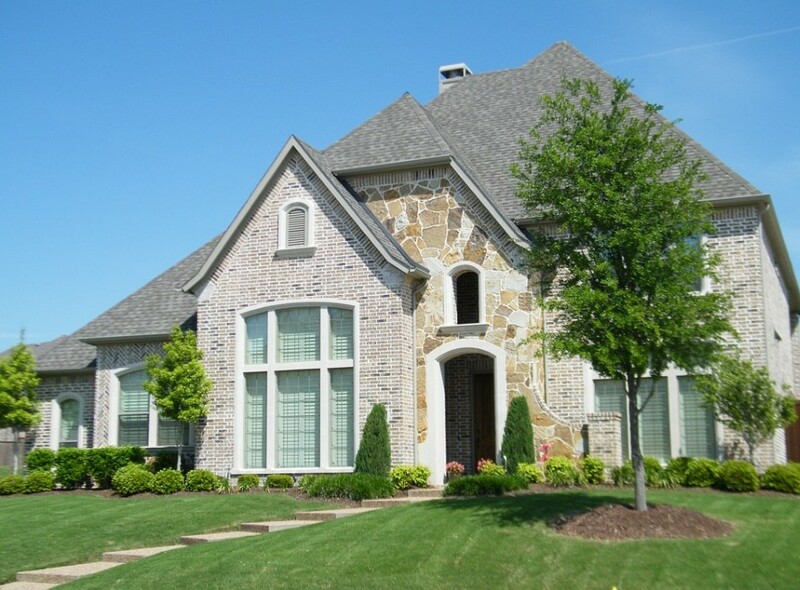 We provide FULL SERVICE to all Sellers whether they Opt-In or Opt-Out of the MLS. 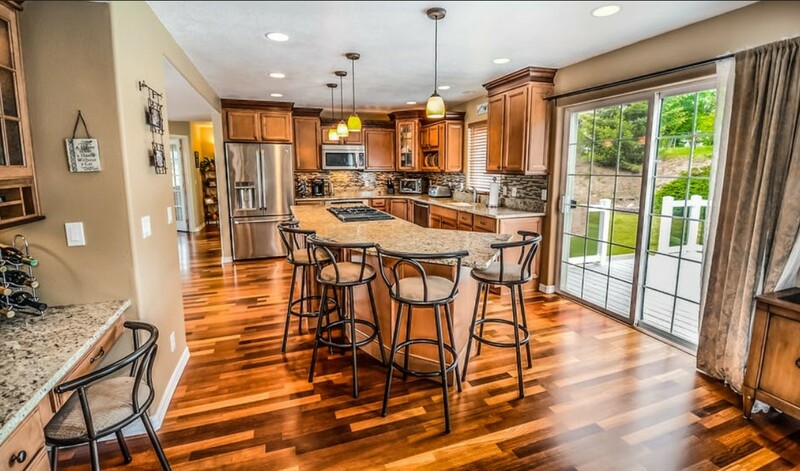 Seller can Opt-In to the MLS and pay an MLS Agent's additional fee at any time during the listing. Any reference to "overpriced 6%*" in advertising is solely meant to inform the consumer of our belief that we feel if we charged a consumer a 6%* listing fee we would be pricing NORTH AMERICAN-REALTORS® listing fee too high, thus our 1%* commission. 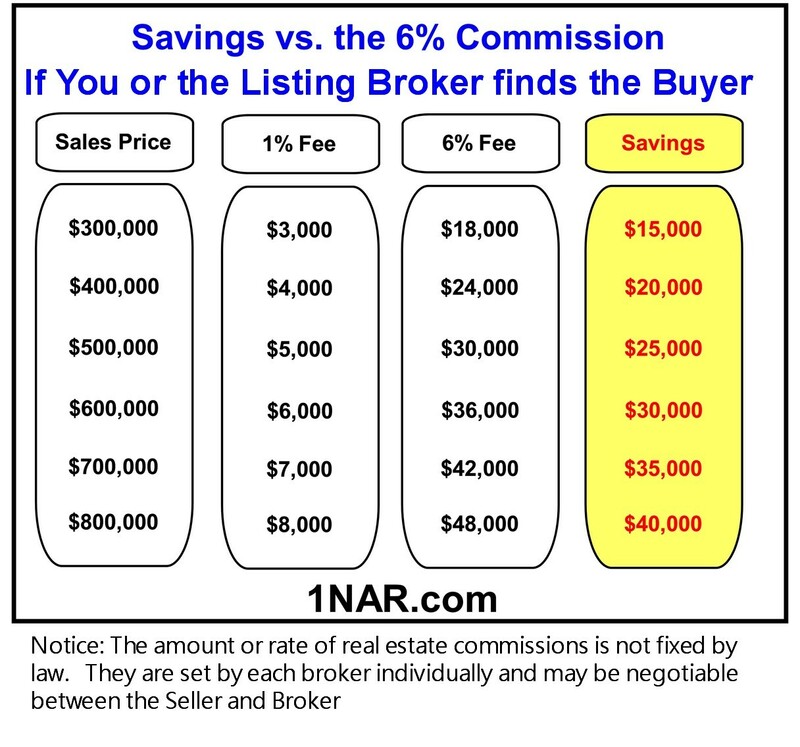 The phrase "overpriced 6%*" in advertising is part of the negotiating of the commission between the listing Broker and Seller as the consumer knows from this phrase that when they list with NORTH AMERICAN-REALTORS® they will not be charged a 6%* listing fee. 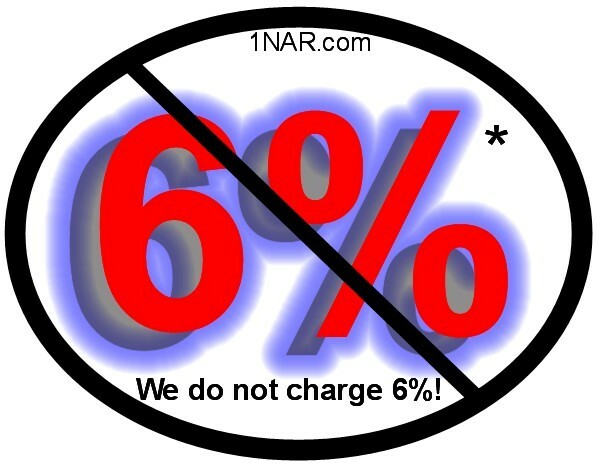 The "6%* circle-backslash symbol" in advertising is solely meant to inform the consumer that NORTH AMERICAN-REALTORS® does not charge a 6%* fee as part of the negotiating of the commission between the listing Broker and Seller. There is no minimum mandatory amount of compensation you must offer an MLS cooperating Buyer's agent as every Seller freely chooses the amount to offer. The Listing Broker is Doug Bautista who has been a member of the Sacramento Association of REALTORS® for over 28+ years and who charges the 1%* Full Service fee (save 45%** to 83%**) advertised on this website. NORTH AMERICAN-REALTORS® agents are free to negotiate/advertise whatever commission is acceptable between Seller and Agent. We support the Sherman Antitrust Act. We do not support any trade association, organization, corporation, real estate broker or real estate salesperson that attempts to Standardize or Fix Real Estate Commissions or Suppress Market Competition and any monopolization, attempted monopolization, or conspiracy or combination to monopolize. We believe that free and open markets are the foundation of a vibrant economy and aggressive competition among licensed real estate agents in an open marketplace gives consumers the benefits of lower prices (like our 1% fee), more choices (like Opting-In or Opting-Out of MLS), and greater innovation (like our brokerage). All property details including but not limited to Age, Lot Size, Square Footage is deemed reliable but in no way is guaranteed. Listing Broker obtains information from Public Tax Roles and/or Seller and has not personally verified the information nor measured the homes square footage or lot size. Buyer shall be solely responsible for hiring experts to inspect all aspects of the property to ensure Public Tax Role or Seller provided data is accurate or acceptable. NORTH AMERICAN-REALTORS® is licensed by the State of California (CalBRE# 01031256) to conduct business within the State of California. 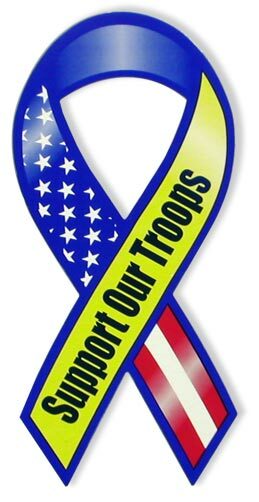 Any links on this website are provided as a convenience and for informational purposes only; they do not constitute an endorsement or an approval by NORTH AMERICAN-REALTORS® of any of the products, services or opinions of the corporation or organization or individual. 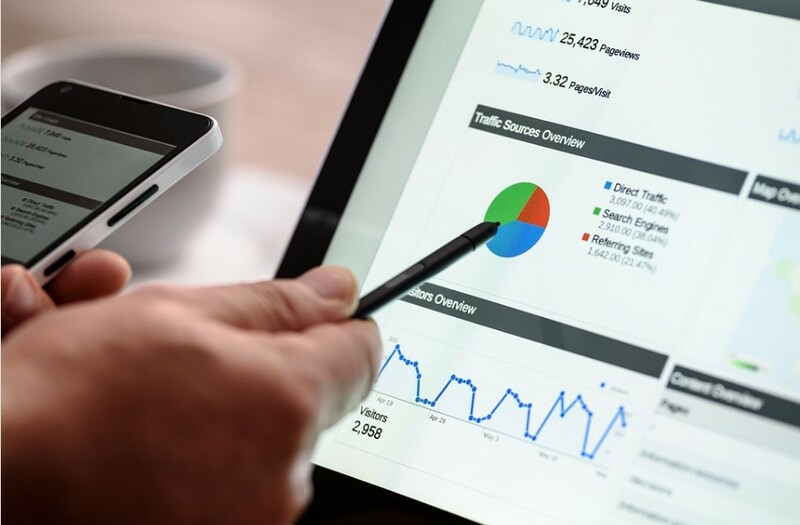 As any website designer can alter the content in linked pages NORTH AMERICAN-REALTORS® bears no responsibility for the accuracy, legality, relevance, completeness or content of the external site or for that of subsequent links. Once you click on a hypertext link you are leaving this site and are under the privacy policies posted on the sites to which we link. If a link seems offensive, misleading, broken or out-of-date first use the "Looking to Sell" area to provide us with your concerns so we can view the area, delete it if its placement was unauthorized and then Contact the external site for answers to questions regarding its content. Website/Cyber intrusions are becoming more commonplace, more dangerous, and more sophisticated as both private and public sector networks, are targeted by adversaries. American companies are targeted for trade secrets, other sensitive corporate data and vandalized by fraudsters thru the adding of offensive and misleading information or statements. If while visiting this site you see anything that looks out of place, odd, offensive or misleading utilize the "Looking to Sell" area to provide us with your concerns so we can view the area, delete it if its placement was unauthorized and contact law enforcement to report the activity. NORTH AMERICAN-REALTORS® makes no promises, guarantees or claims about the accuracy, completeness, or acceptability of the contents of this website and expressly disclaims liability for errors and omissions in the contents of this website. No warranty of any kind, expressed, implied or statutory, including but not limited to the warranties of non-infringement of third party rights, title, merchant-ability, fitness for a particular purpose and freedom from computer virus, is given with respect to the contents of this website or its hyperlinks to other Internet sites. Reference in this website to any specific commercial products, processes, or services, or the use of any trade, firm or corporation name is for the information and convenience of the consumer, and does not constitute endorsement, recommendation, or favoring by NORTH AMERICAN-REALTORS® or its agents. NORTH AMERICAN-REALTORS® communications from Agent/Broker and info on this website prior to a consumer signing an AGENCY DISCLOSURE FORM and prior to signing a binding listing agreement for the sale of a home are general in nature and shall not be interpreted as any form of a binding agreement thus there are no fiduciary duties created by providing said general information. Under California Civil Code Section 1789.3, California users are entitled to the following consumer rights notice: If you have a question or complaint regarding the Website, please contact us at whypay6@comcast.net. You may also contact us by writing to NORTH AMERICAN-REALTORS®, 333 University Ave., Suite 200, Sacramento, CA 95825, Attention: Website Customer Service. California residents may reach the Compliant Assistance Unit of the Division of Consumer Services of the California Department of Consumer Affairs by mail at 1625 North Market Blvd., Sacramento, CA 95834, or by telephone at (916) 445-1254 or (800) 952-5210.